Build it carries all the BPB Gypsum products (e.g. Rhino Board and cornice) in all standard sizes. Supporting products for insulation include Sisalation, Aerolite and Isotherm. 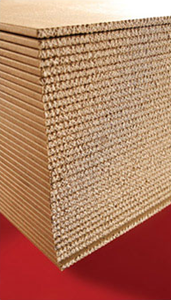 Knotty Pine chipboard, MDF, masonite and plywood are standard products. Certain stores carry high pressure laminates, edgings and veneers.